There is a Cat hidden! 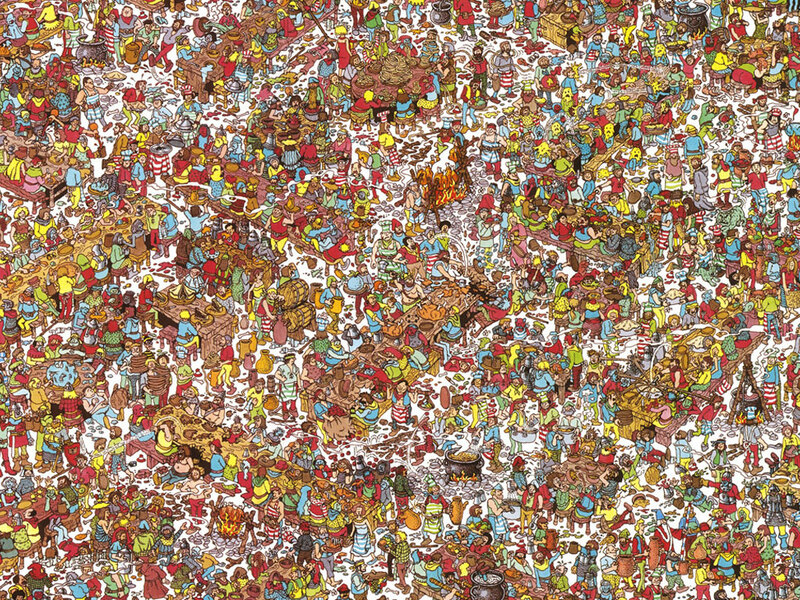 Can u find him? There is a CAT! Can u find it? This is a too easy one!